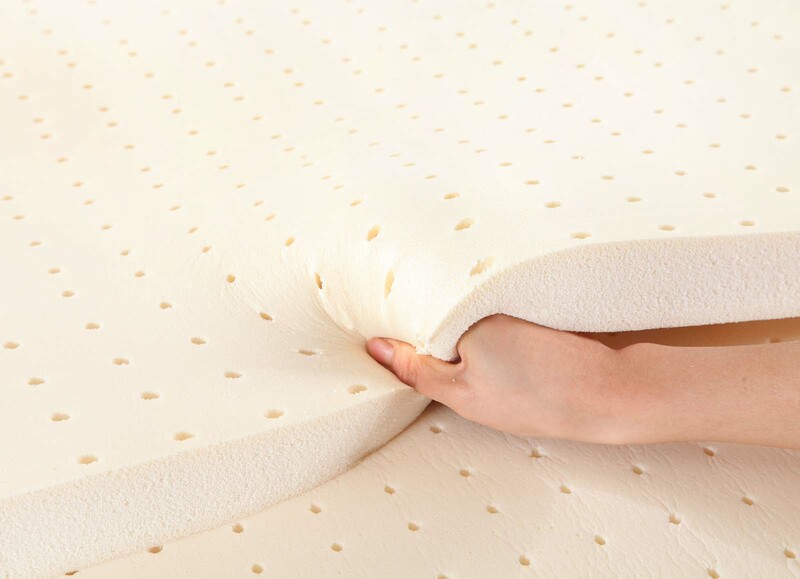 Memory foam is unique from regular foam in that it has no spring compression and recoil. Placing weight on regular foam compresses the foam, causing tension like a spring. Memory foam simply disburses the air in the foam, so it conforms to the weight of objects placed on it.